​ ​Integrative Coaching programs are designed with you in mind. We incorporate a supportive mentorship that walks with you each step of the way - encouraging you through hurdles and road blocks, supporting you through the many changes you will experience, and cheering you through all the amazing accomplishments. A complimentary curiosity call is scheduled to learn more about yourself, Breathwork and the coaching program. An open dialogue session to ask questions, share feelings to vet Erin and the process. Once you feel ready and believe this program is for you, we set our first session. 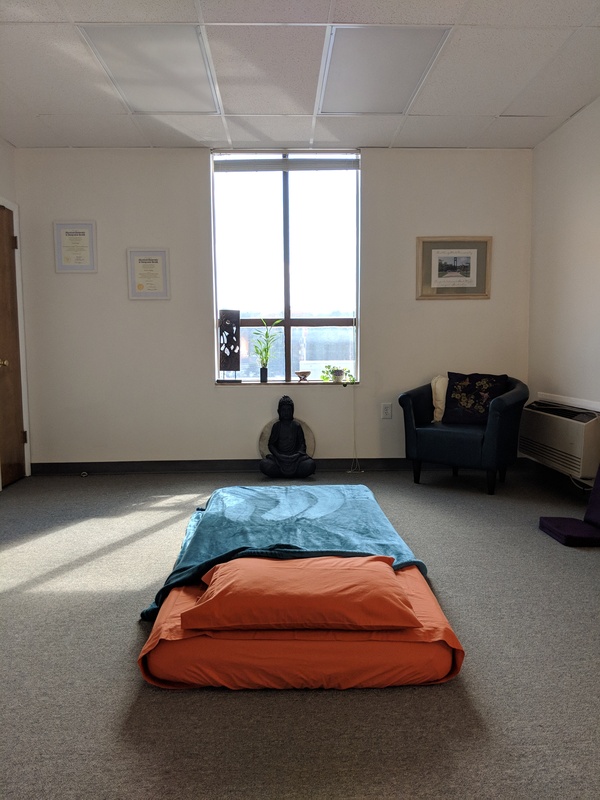 Sessions are held in person at the Breath of Wellness Studio in Severna Park, MD or virtually via Zoom Video Conferencing.